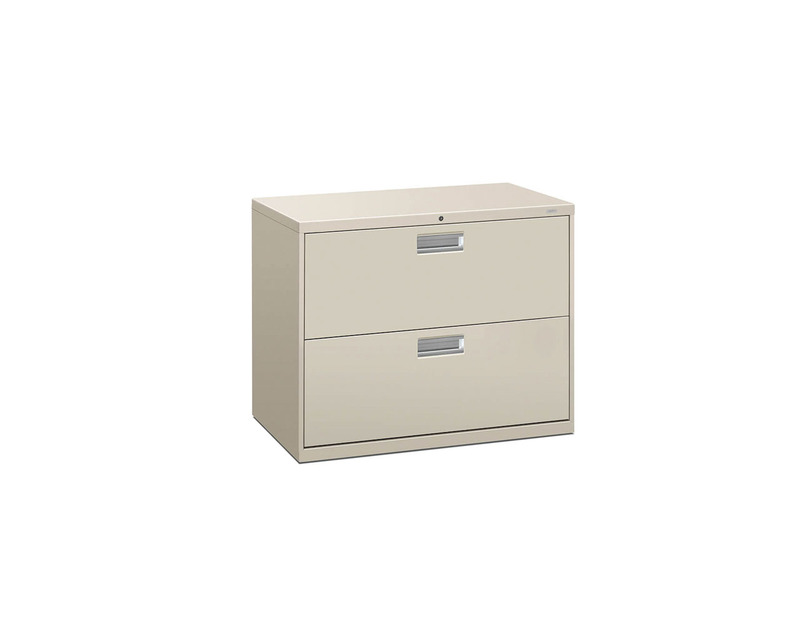 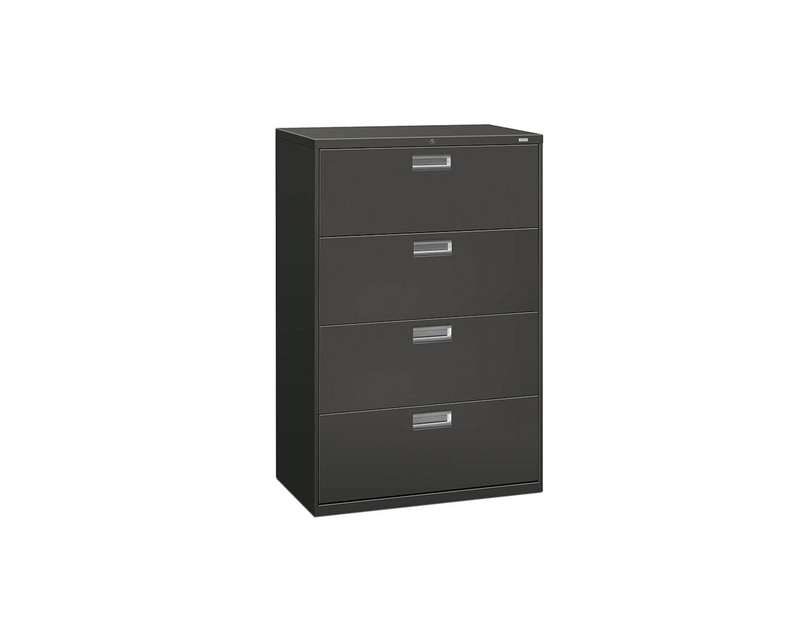 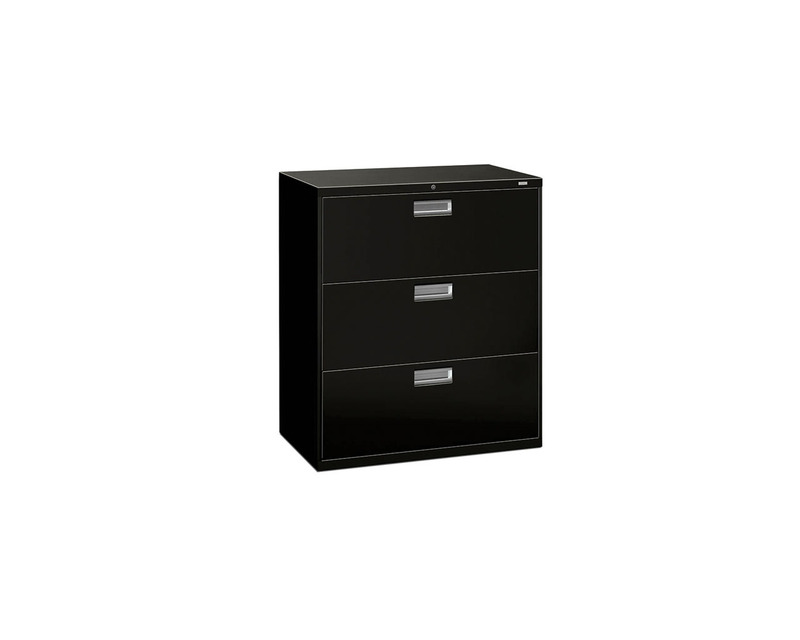 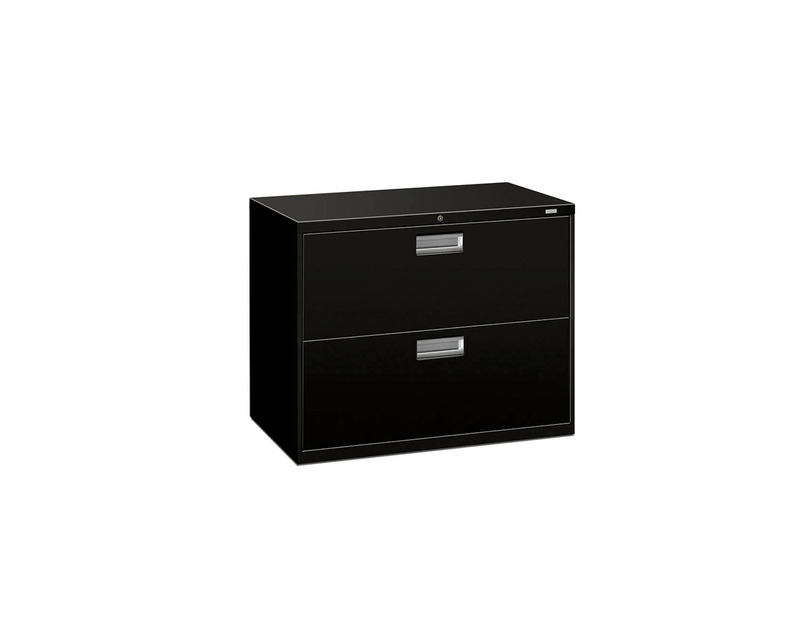 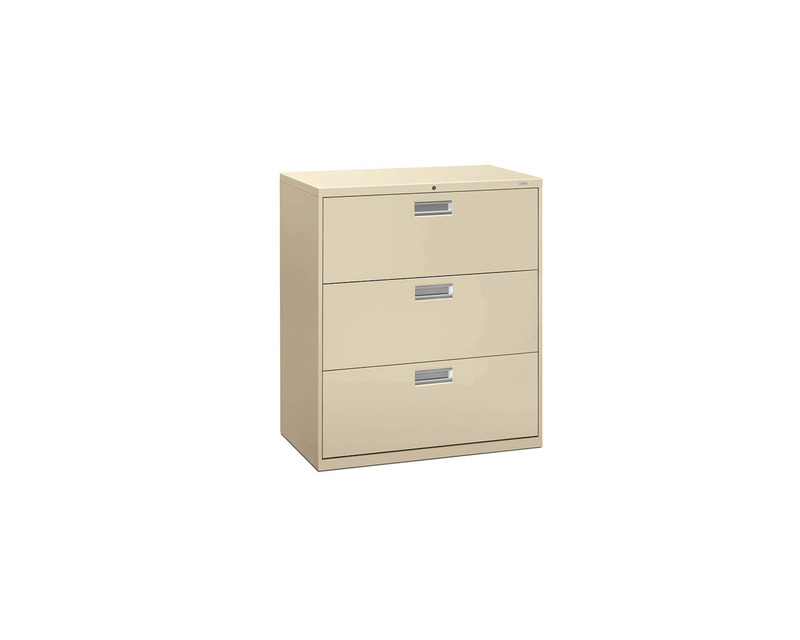 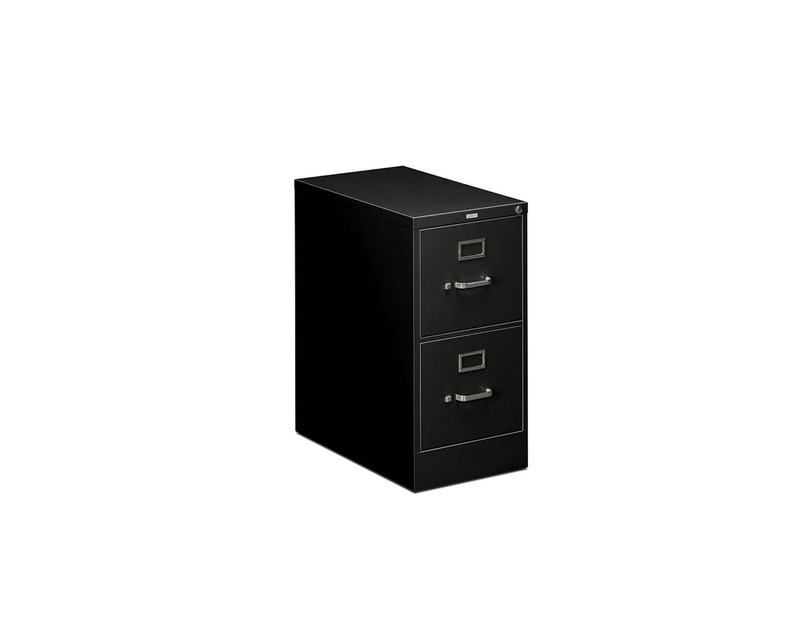 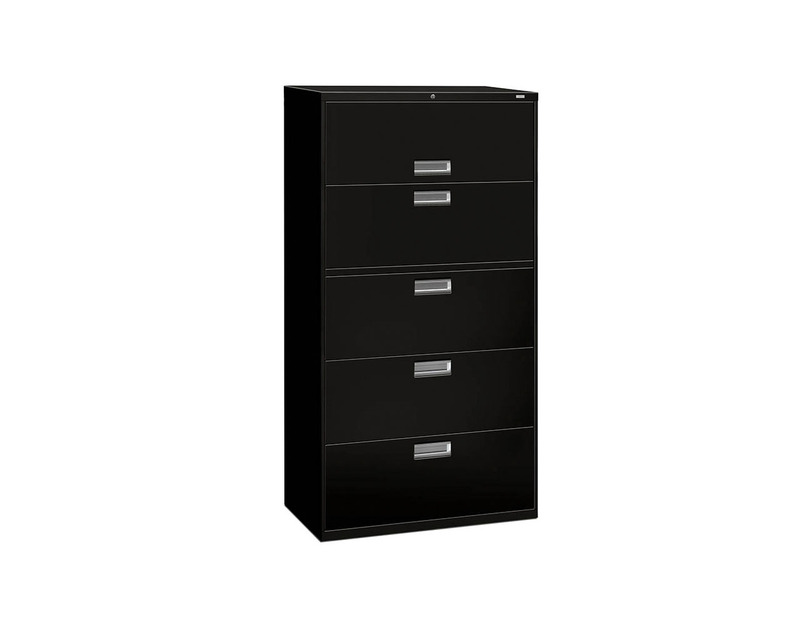 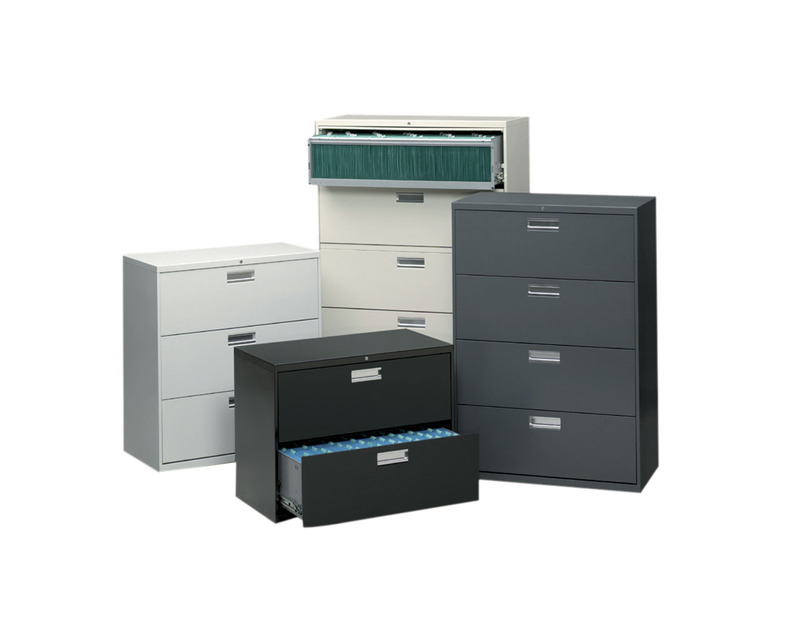 Choose the filing cabinet that best suits your needs! 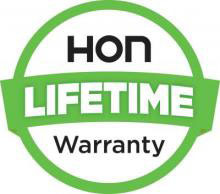 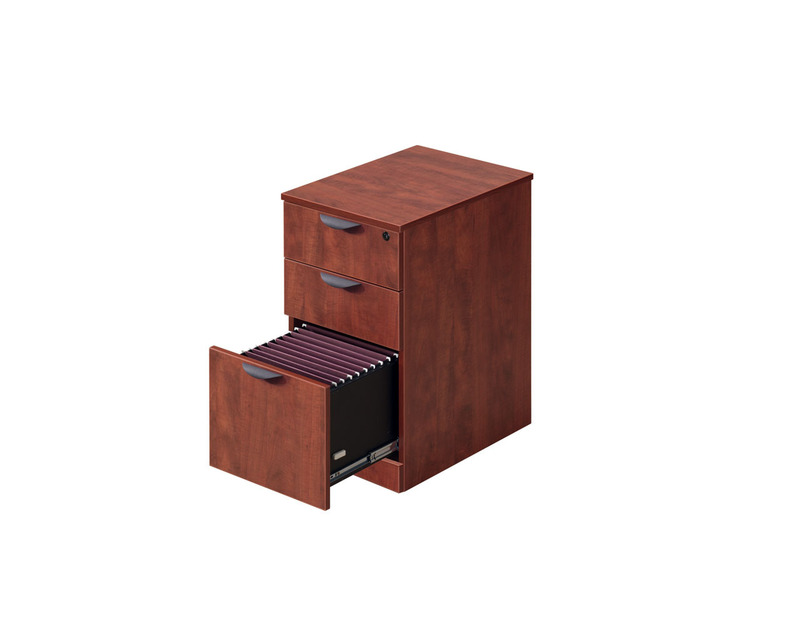 HON Brigade 600 Series Lateral Files are well-engineered, incredibly strong and are built for the demands of high-activity filing. 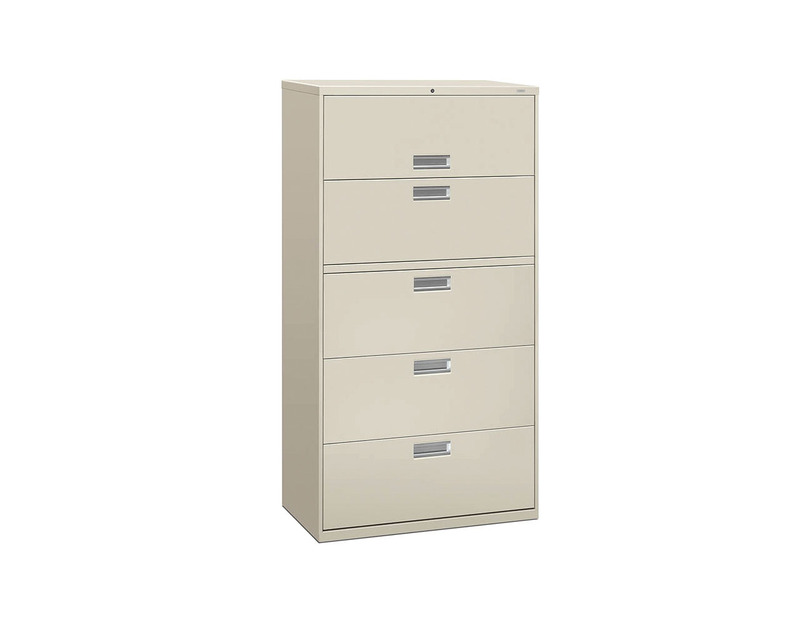 This file series features a fully enclosed base to resist tampering. 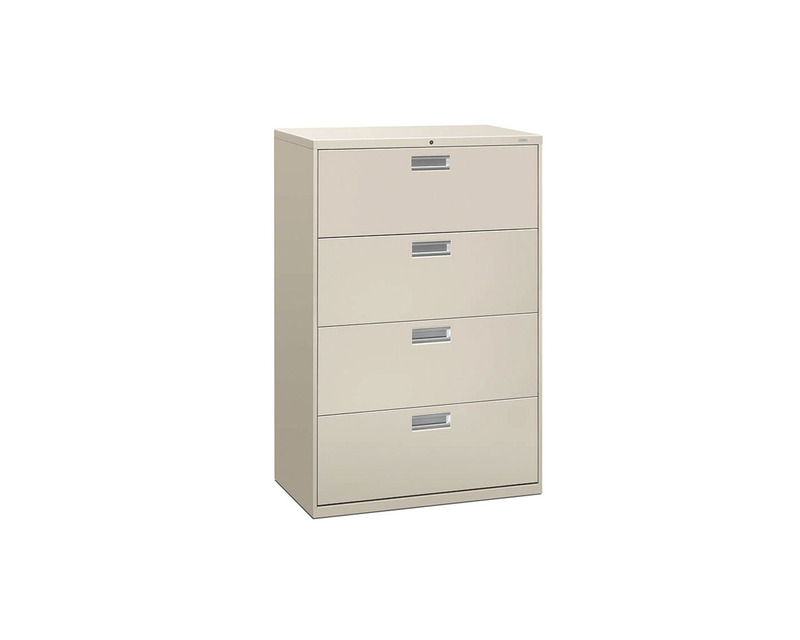 Also featured are two adjustable hang-rails per drawer for easy side by side filing. 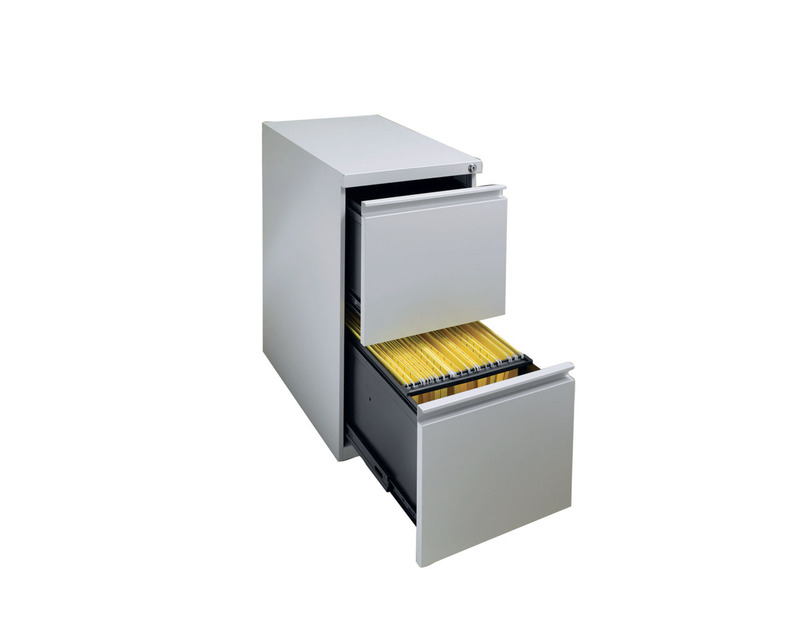 These lateral files contain a baked enamel finish over rust-inhibiting phosphate pre-treatment which will keep your laterals looking new for years. 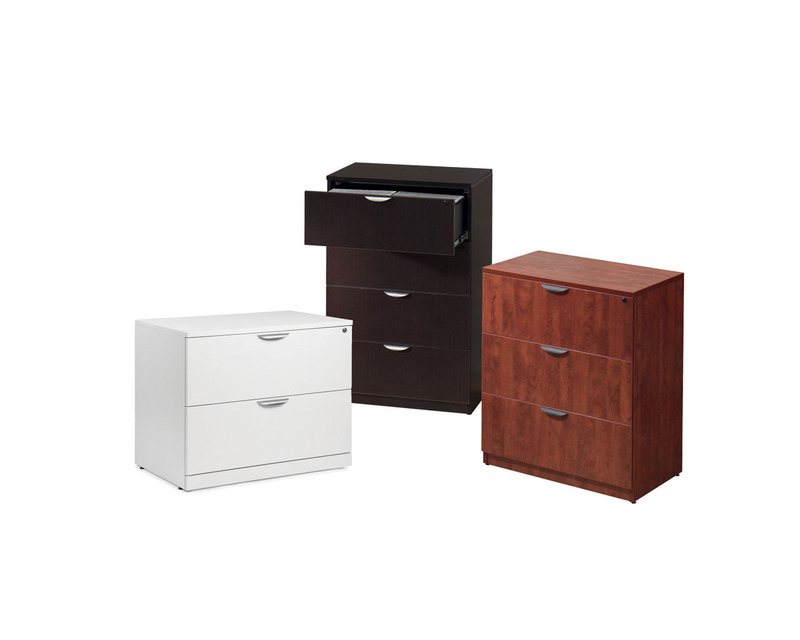 Available in 2, 3, 4 and 5-drawer models. 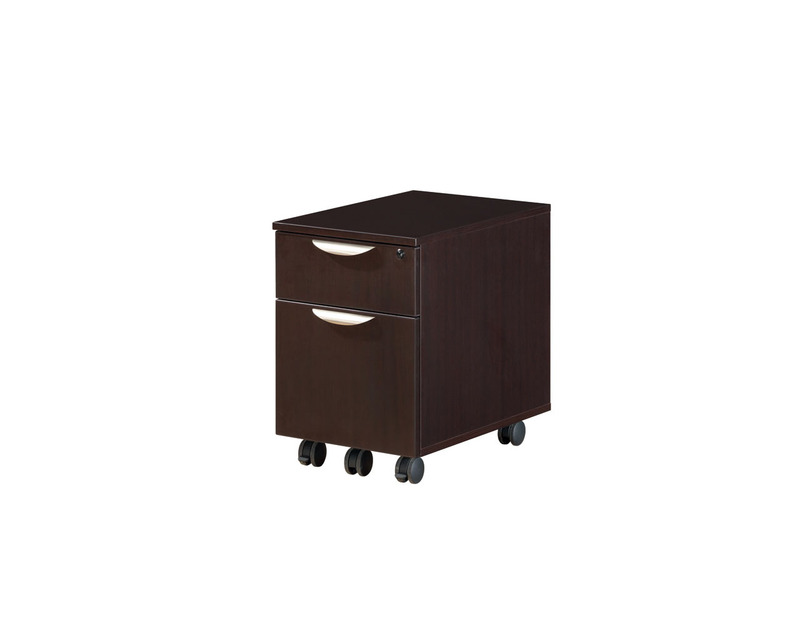 Optional Divider Plate and Front/Back Bars are also available.